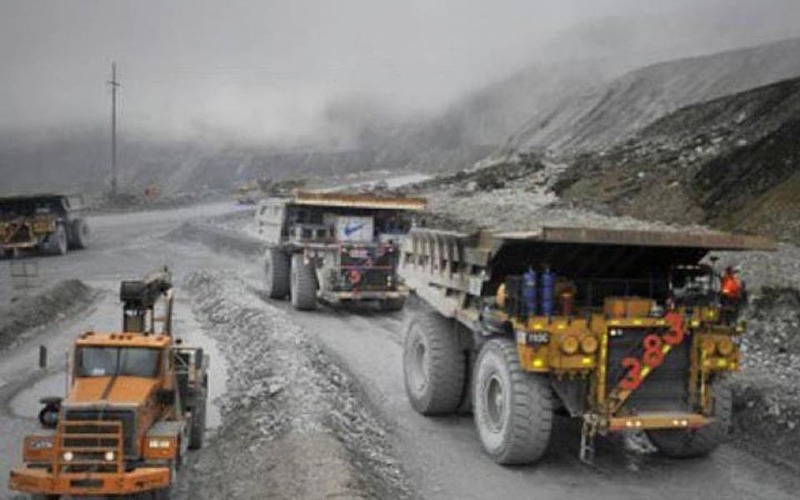 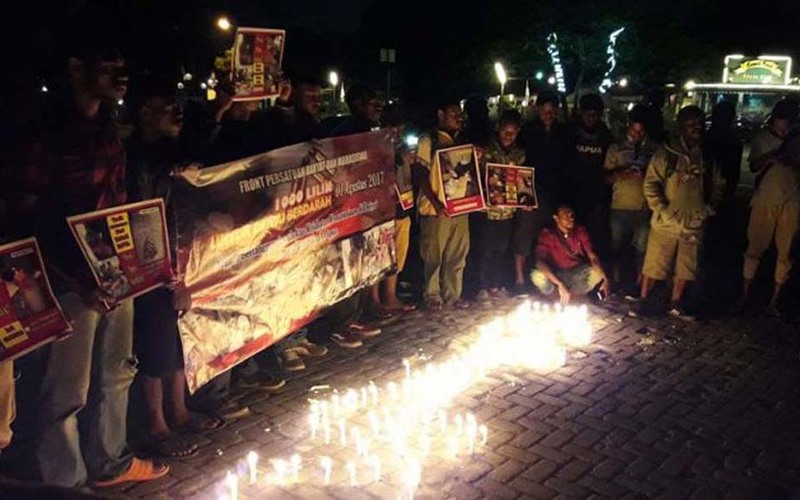 Bambang Hari, Jakarta – An employee at the PT Freeport Indonesia gold-and-copper mine in West Papua, Aser Gobai has refuted information that a PT Freeport worker has been taken hostage by an armed civilian group. 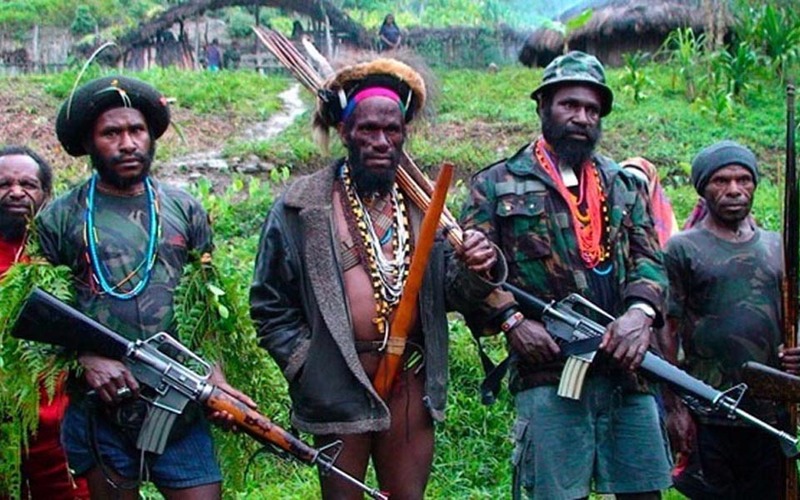 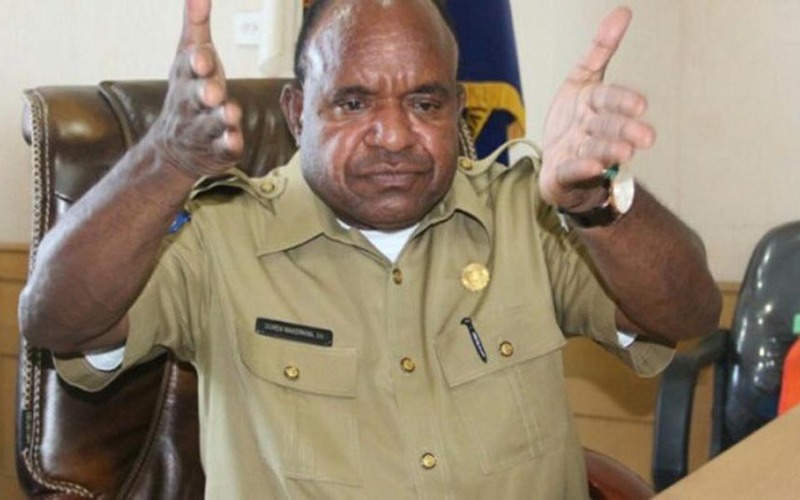 Jayapura – Mimika District Police Chief Assistance Superintendent Victor Dean Mackbon has denied that residents of the Kimbely and Banti villages are being held hostage by an Armed Criminal Group (KKB). 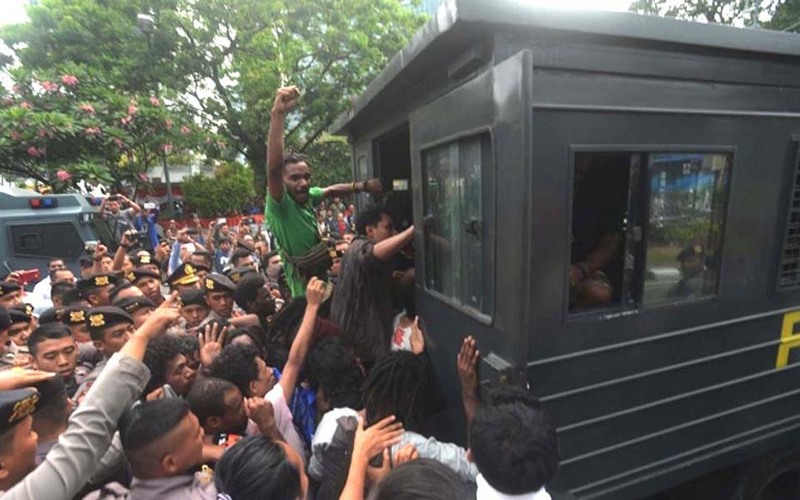 Martahan Sohuturon, Jakarta – Four Indonesian police (Polri) officers have been found guilty in relation to a clash that took place in Bomou village, South Tigi district, Deiyai regency, Papua, in early August. 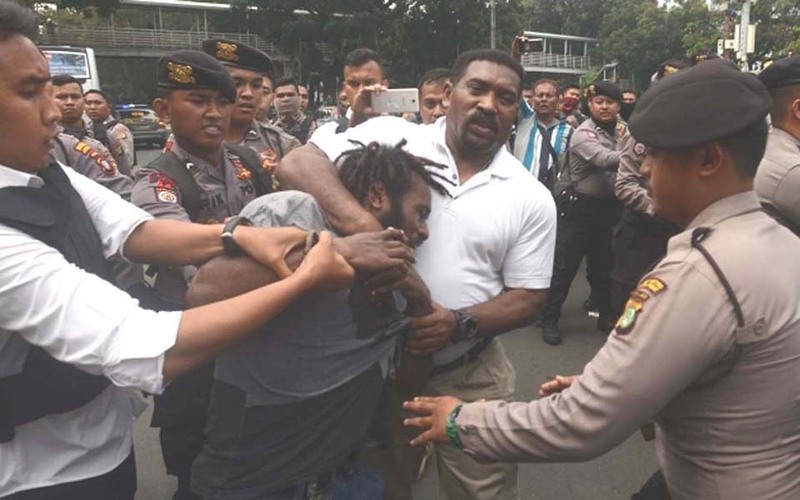 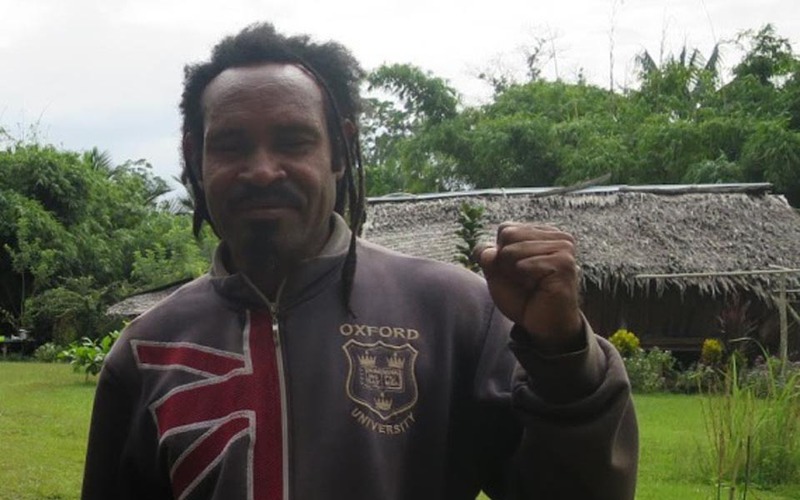 David Sobolim, Jayapura – At least 100 people from the Papuan Student Alliance (AMP) and the Indonesian People’s Front for West Papua (FRI-WP) were arrested in Yogyakarta, Semarang and Jakarta during commemorations to mark the 55th anniversary of the New York Agreement. 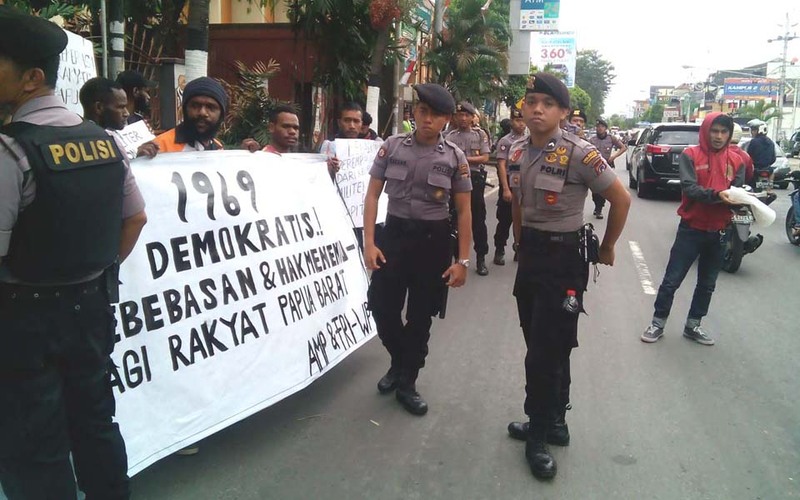 Bastian Tebai, Semarang – As many as 100 people were arrested by police when the Papua Student Alliance (AMP) and the Indonesian People’s Front for West Papua (FRI-WP) held peaceful demonstrations in several cities across Java. 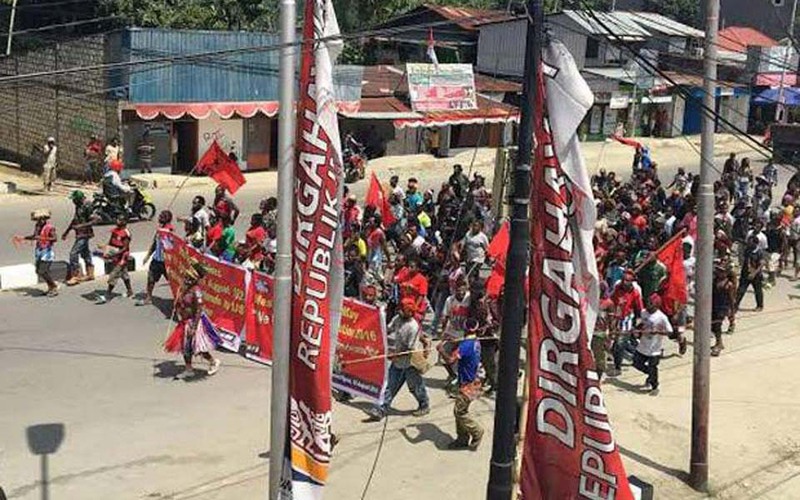 Chanry Andrew Suripatty, Jayapura – A peaceful rally by thousands of protesters from the West Papua National Committee (KNPB) in Waena Abepura, Jayapura, rejecting the August 15, 1962 New York Agreement and demanding the right to self-determination Papua has ended in a clash. 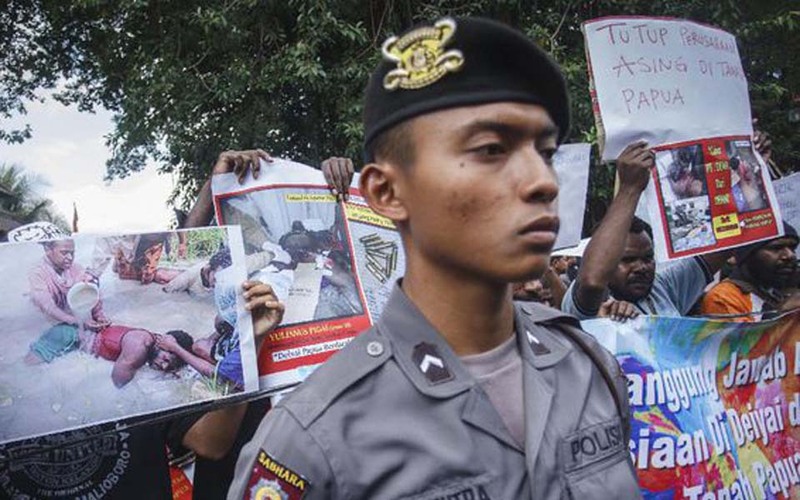 Indonesian youth and Papuan students have protested in several cities condemning the fatal shootings in Deiyai, West Papua.